When most people hear the phrase “Spring Cleaning,” they think of projects that need to be done inside their home. Spring cleaning should extend from the inside of your home, to the exterior. The winter months can be just as hard on your home’s exterior and your yard, as you and your family are on the inside. Wondering what should be done this spring to keep your house looking good and in good working order? Read through our checklist below to guide you in sprucing up your home and getting a fresh outlook this spring. · Air Conditioner & Heater Filters: Change the filters in your air conditioners, vents and furnaces. This will help keep clean air running through your home and reduce the allergens and pollens. Also make sure to schedule a service person to make sure your AC and Heater are in good working order. · Consider a good carpet cleaning, and an overall home cleaning. There are great services to help you get this done, you’ll be so glad you did - for months to come! · Inspect Roofs & Gutters: Conduct a thorough check of your roof making sure there are no leaks. Look at all your ceilings, even in corners and inside closets for the telltale water marks on the ceilings. Check your gutters for debris that could have collected during these stormy winter months. You can use a rake or a broom to help you remove clogged areas. You can also call a company to clean your gutters for you. 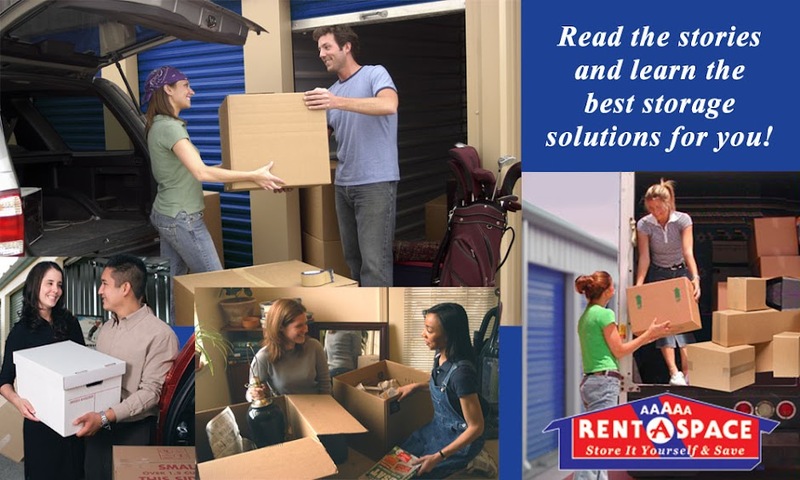 · Clear out closets and make more room in them. Think “Seasonal” and store away all the winter parkas, ski boots, and all the winter sports equipment. · This is a good time to schedule cleaning out the garage too. You can store what you want to save, give away some of the stuff and make room to park your car in there! Remember if you park in your garage you save wear and weathering on your car’s exterior. · Repair or Replace Damaged Window Screens. · Scrape off peeling or damaged paint and touch up with fresh, matching paint. · Clear dead plants and shrubs surrounding your home. Replace them so things still look symmetrical in your yard. · Plant some bright Spring flowers and enjoy the warmer weather! For more tips on Spring Cleaning, go to our Clean House Board on Pinterest. For more information on Home Maintenance, go to our Home Improvement Board on Pinterest.